About a year and a half ago, I travelled to Cambodia and fell in love with its culture, its geography and above all, its people. 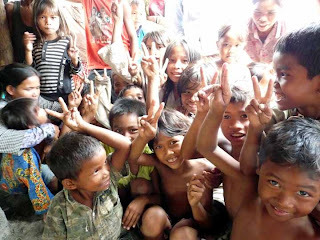 Cambodia is one of the poorest and most troubled countries in the world but its people, especially its children, are some of the happiest that I’ve ever met. They welcomed me like a king and they were very eager to learn about my background, my language and the countries that I have lived in. During my short stay, I managed to teach at a local school run by Svay Savong. This English language school is entirely free for its students and I was so impressed by its success that I promised Savong that I would help him with his ambitious endeavors. 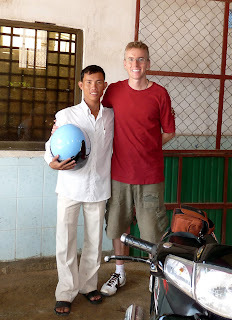 After returning home, I have helped Savong buy bicycles for the children and build water pumps for several families. For his orphanage (which is currently home to 29 children), I have helped him build toilets, buy a motorcycle and pay for an English language teacher. This money has not all come out of my pocket; I have had very generous support from people in the United States, Canada and Japan. 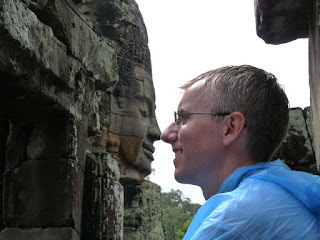 I am very excited to tell you that I will be returning to Cambodia at the end of this month. I will be there for 10 days and although I will be spending some time exploring crumbling temples, I hope to do as much charitable work as possible. It is my hope to teach at the school, build water pumps and contribute to the orphanage. This should be very rewarding and I’m sure my efforts will be deeply appreciated. Although I (absolutely) hate asking for money, I believe in this cause so much I am writing this email to do just that. If I were a rich, I would just use my own money to help these people but like everyone else, I have felt the pinch of a tough economy. We can do more as a group and I am hoping to raise $1000 before I leave. Even a small amount of money ($5 or $10) can really help out but if you are feeling generous, $210 can build a water pump for a family. 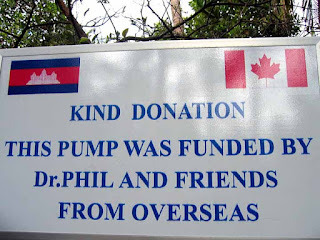 I will also make sure that a sign is made with your name on it to indicate where the donation came from. 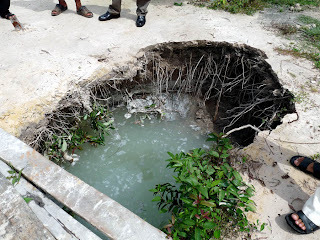 If you are thinking about donating but have some doubt ... take a look at the water that some of these people drink. Now aren't you thankful that you have tap water? Unfortunately I am not a tax deductible charity but any donation will get you GREAT karma points. You can give any amount of money through my paypal account. 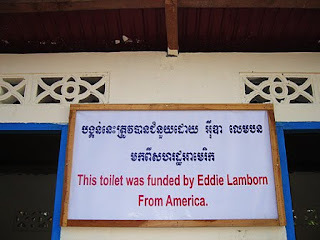 The link is here: The Cambodian Good Water Fund. 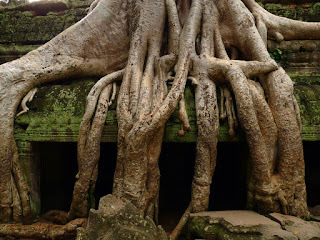 If you would like to see the amazing beauty of Cambodia, you can view a slideshow of my photos here: Cambodian Slide Show. The link will take you to my collection and then just click on the slideshow that is labeled Cambodia. There is sound so turn up the volume. Thank you. Thank you. Thank you. And please watch my blog for exciting updates!